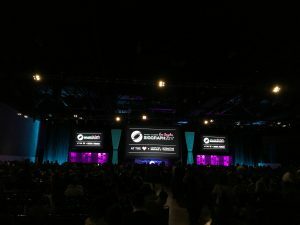 2017.07.30 ~ 2017.08.05 SIGGRAPH 2017 at LA convention center!! 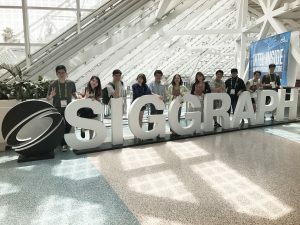 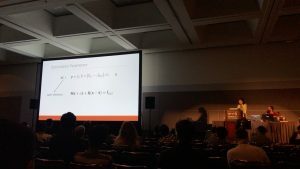 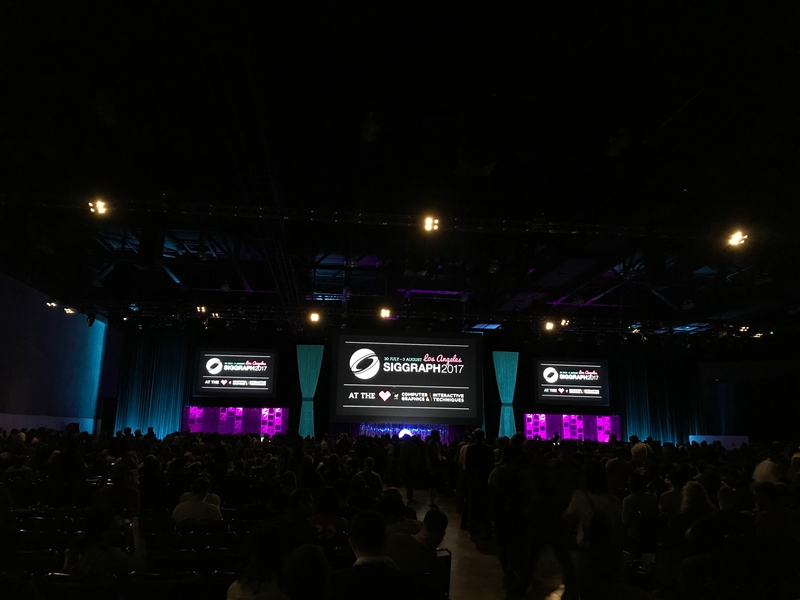 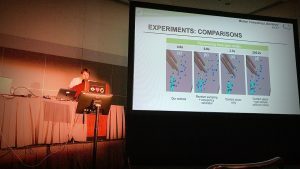 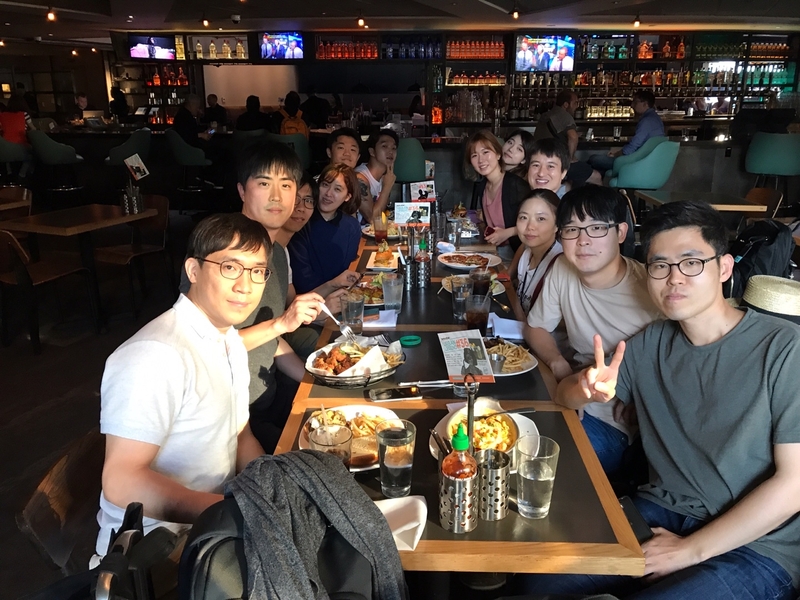 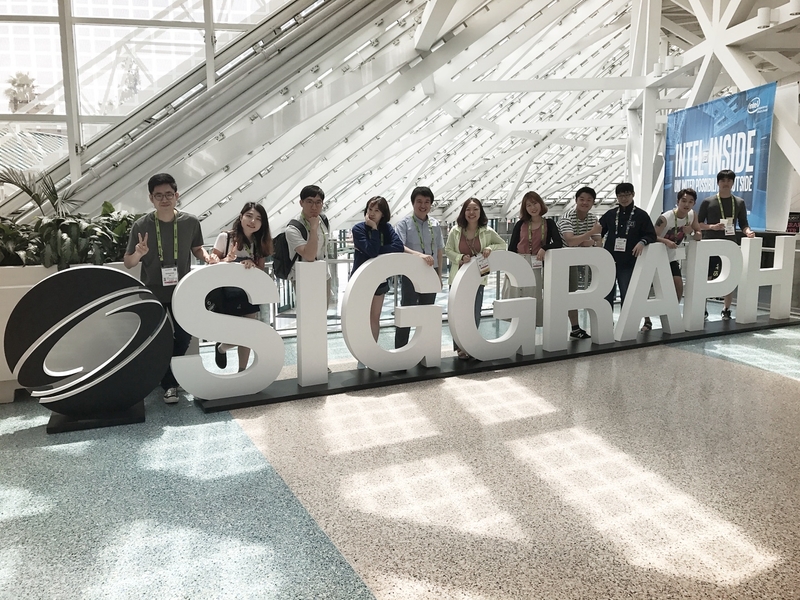 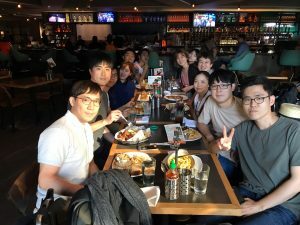 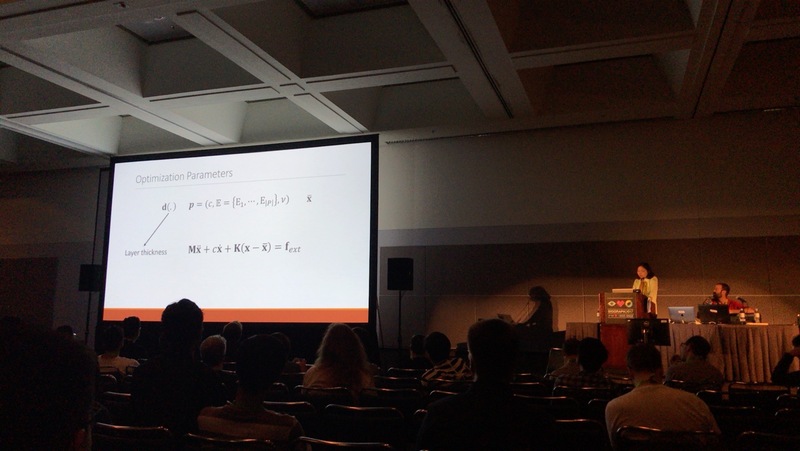 Chang-gu and Mee-kyoung made a paper presentation at SIGGRAPH 2017. 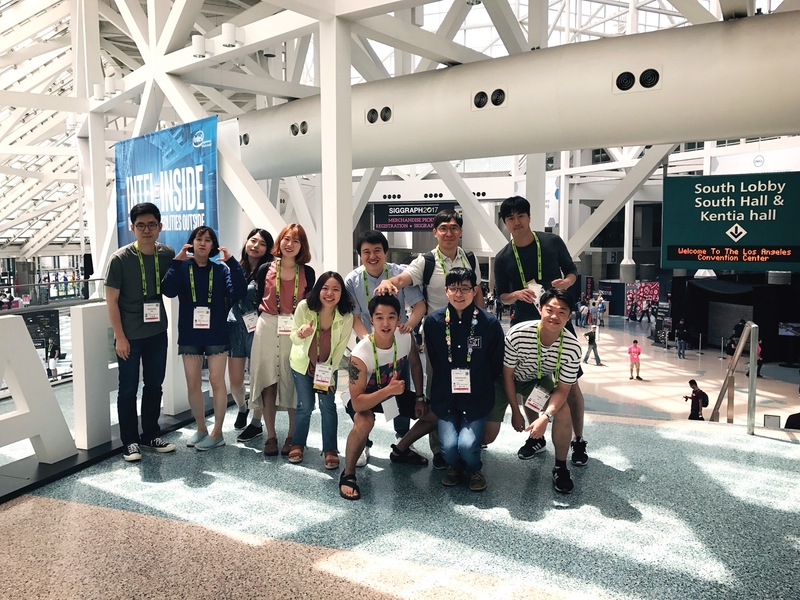 Mee-kyoung is reported in the media as research achievement!